Is your business looking where to buy cell phone chargers for your customers? We’ve got you covered at OnZ Wireless. Our extensive selection of chargers for all top brands and models of smartphones are available in bulk at wholesale prices. You have customers that need to keep their phones charged. When they lose a charger, they are going to need a replacement. 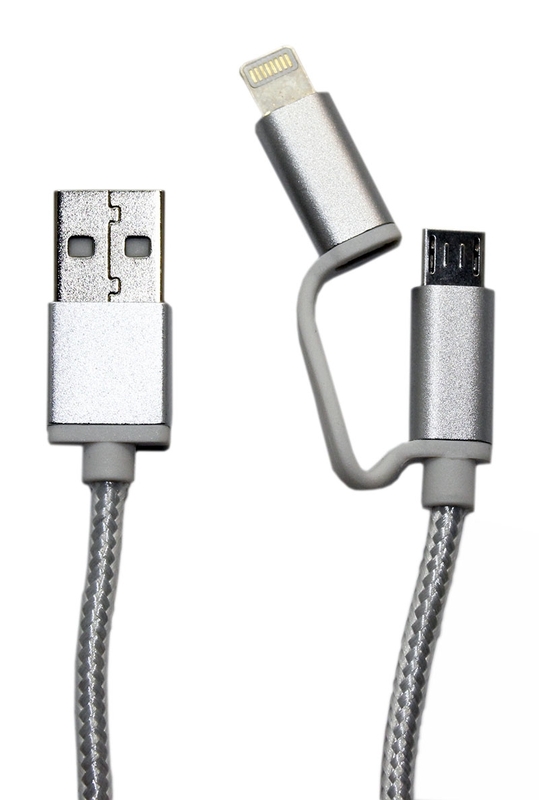 We sell our quality cell phone chargers in bulk to retailers, kiosk operators, stores, and other businesses. Our commitment is to provide you with the highest quality products at affordable prices so you can maximize your return. We want you to be confident when you buy your electronics at OnZ Wireless, so our friendly customer service staff is ready to assist you and answer any questions you may have about our products. The items available in our inventory include travel and car chargers, premium USB and data chargers, as well as adapters and splitters. For your convenience, we allow you to mix and match every order you place with us. Whether you’re looking for iPhone or Samsung Galaxy cell phone chargers or wall adapters that are compatible with any USB cord for your phone, we have what the products you need. Our wholesale prices are unbeatable and your bulk orders will consist of products that range in styles and designs. Choose the colors that your customers will find appealing, and browse through all your options to ensure you are purchasing the products that will be quick sellers at your store. With a broad variety of wholesale electronic accessories in our inventory, we are your one-stop shop when you are looking for durable cases or to buy cell phone screen protectors in bulk. We provide our clients with a stress-free shopping experience, allowing you to complete your wholesale order effortlessly with automatic processing of payment and shipping. Our goal is to establish lasting relationships with our clients, ensuring that when you buy adapters for your cell phone in bulk, you receive them quickly so they can be placed on the shelves in no time. As you’re browsing through our vast inventory, let us know if you have trouble finding a particular product. We’ll guide you through the buying process, pointing you in the right direction to accommodate your needs.